We take you move personally. 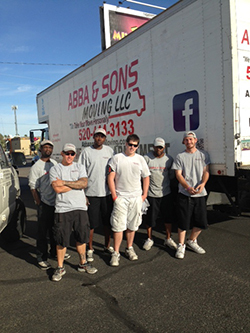 Zeev Kahana is the proud owner of Abba and Sons Moving. Formerly the founder and owner of Ace Moving Company, Zeev has over 15 years of experience in the moving industry and a passion for what he does. Abba and Sons continues to exceed their customers’ expectations with their dedication to excellent customer service and professionalism. They firmly believe that the quality of a company has everything to do with its employees and have again staffed Abba and Sons Moving with a team that shares that philosophy. 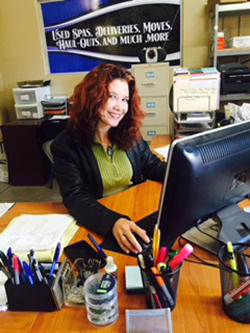 Their employees are as dedicated as the owners in delivering the absolute best in customer service. 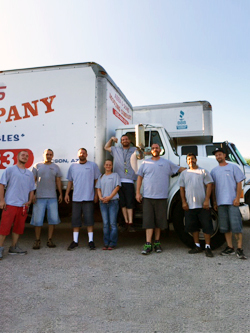 Abba and Sons Moving LLC is based in Tucson Arizona and serves all of Southern Arizona and beyond.